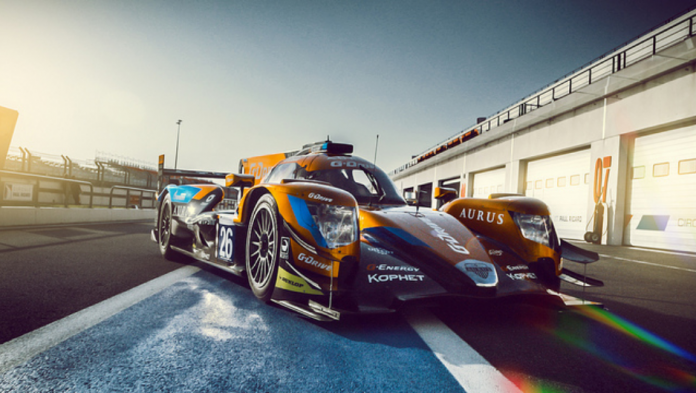 G-Drive Racing announced a new cooperation with Russian car manufacturer Aurus for the upcoming season in ELMS, WEC and the 24 Hours of Le Mans. The team will field an Aurus 01 prototype as from the 4 Hours of Le Castellet at the first race of the 2019 European Le Mans Series. Aurus made its international debut at the last Geneva International Motorshow where it presented its Senat limousine. The Aurus Senat limousine is in fact the benchmark of Russian technology, and announces the arrival of new luxury car manufacturer on the international automotive markets. As with the ‘Alpine’ chassis the ACO (Automobile Club de l’Ouest) has agreed the addition of a ‘new’ LMP2 chassis by adding an additional VIN plate to the G-Drive Oreca 07 chassis (in the same way Alpine has run Oreca/Alpine) so that Aurus will now also enter the European and worldwide endurance races. In the upcoming race season of the 2019 year, the Russian team G-Drive Racing will perform on the prototype Aurus 01. G‐Drive Racing was FIA WEC World Champion in 2015 and has collected all the European championship titles since 2016. In 2019, the team will defend its title running the LMP2 Aurus 01 in the 24 Hours of Le Mans, the ELMS season as well as some WEC races. Roman Rusinov, Jean-Eric Vergne and Job van Uitert will on driving duties in 2019. Roman Rusinov, racer and sports manager of G-Drive Racing: "The start of the cooperation between G-Drive Racing and the new Russian automobile brand Aurus is a landmark event. After its premiere at the recent Geneva motor show, Aurus now goes racing around the world. We are excited to represent this domestic brand in the international autosport world. 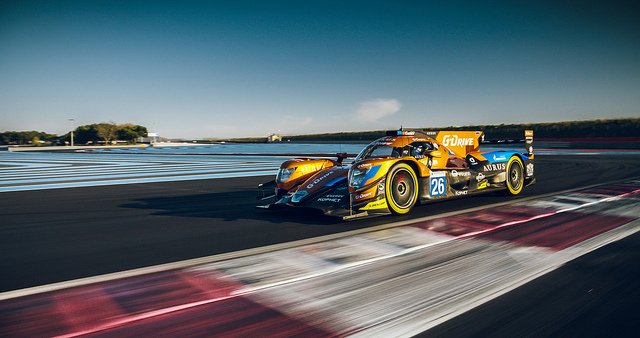 The G-Drive Racing Team, having won four consecutive championship titles, has already entered history as the most successful team in the FIA World Endurance Championship and the European Le Mans series. I am sure that we will become even stronger with the Aurus 01 prototype.